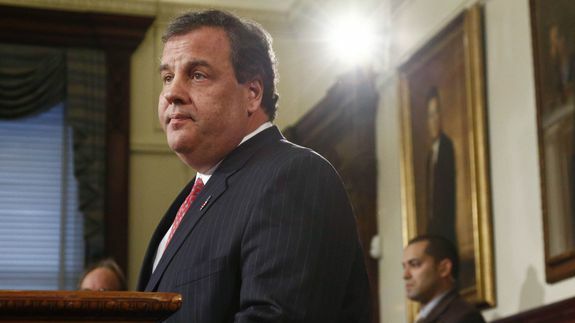 Chris Christie's Apology Tour: How It Played Out in Headlines - trendistic.com: ever tried. ever failed. no matter. try again. fail again. fail better. Chris Christie spent 107 minutes on Thursday publicly apologizing for his staffers’ orchestration of a huge four-day traffic jam in Fort Lee, N.J. Two lanes leading to the George Washington Bridge were closed, causing the jam — an alleged act of retribution against the Democratic mayor of Fort Lee after he refused to endorse the Garden State governor’s bid for reelection.